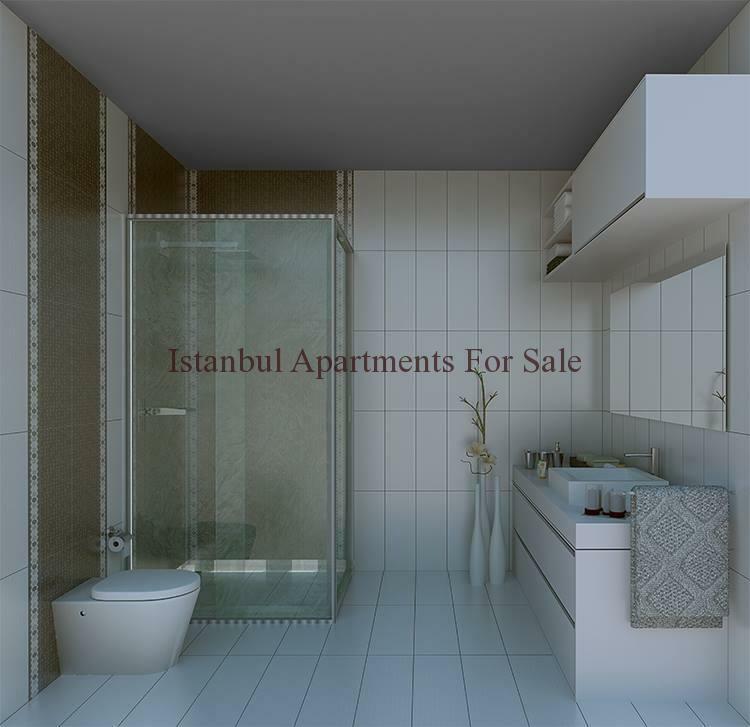 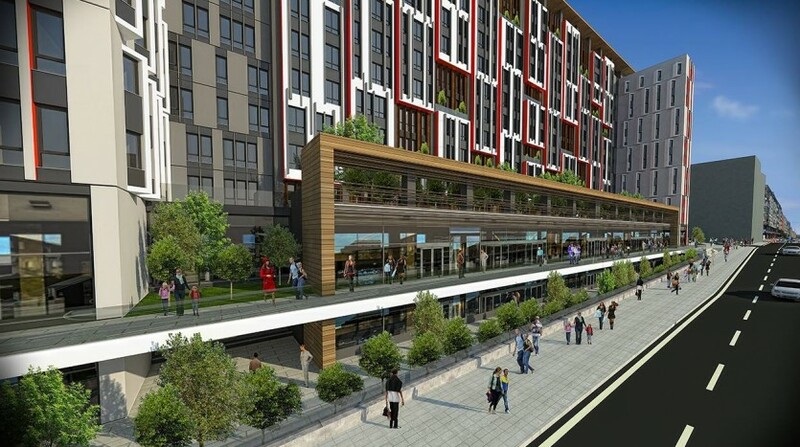 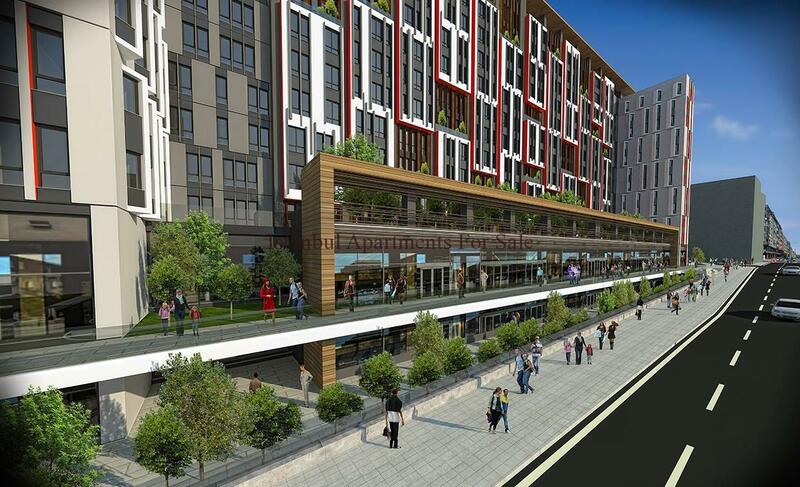 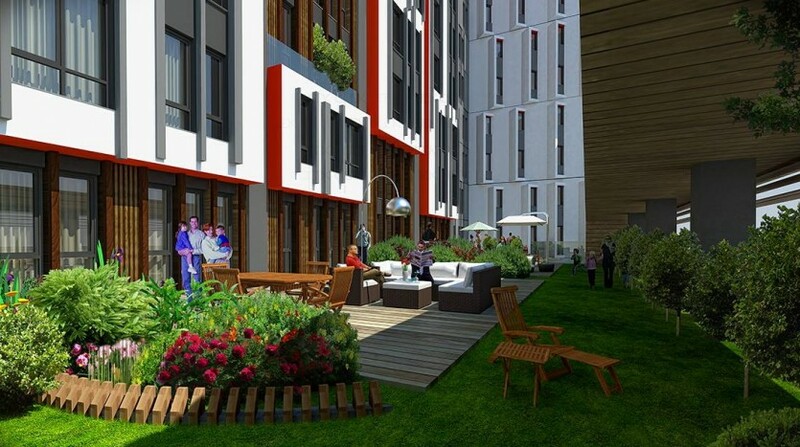 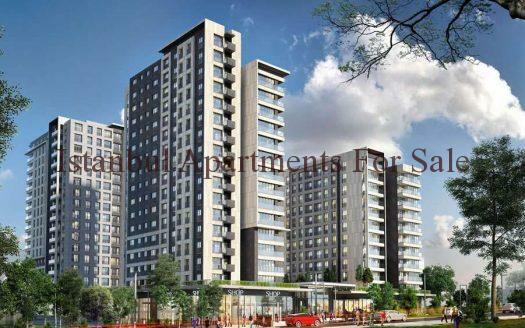 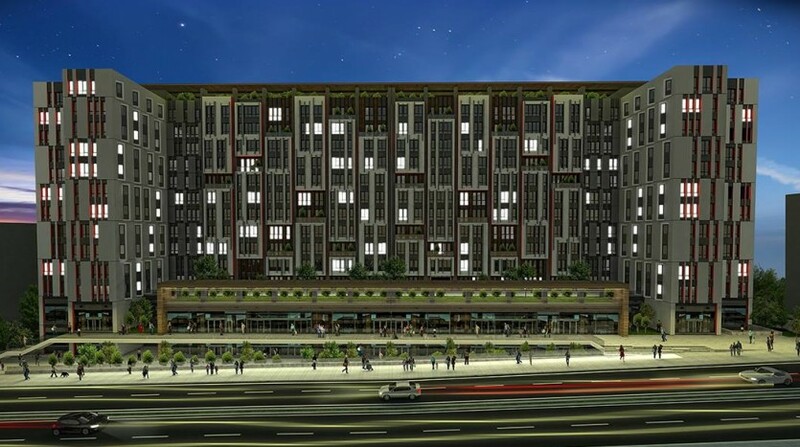 Off Plan Investment Apartments in Istanbul Close to Taksim and Old City. 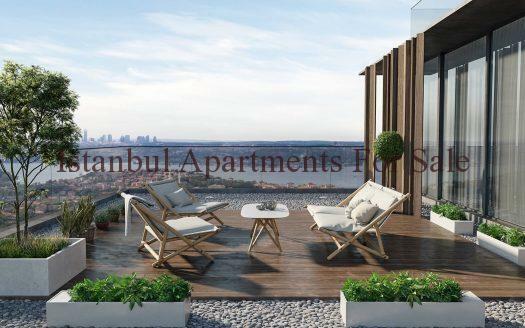 Modern Designed Apartments situated close to all the amenities on offer in Istanbul / City Centre and the surrounding areas such as Taksim, Eyup,Sultanahmet and Old City. 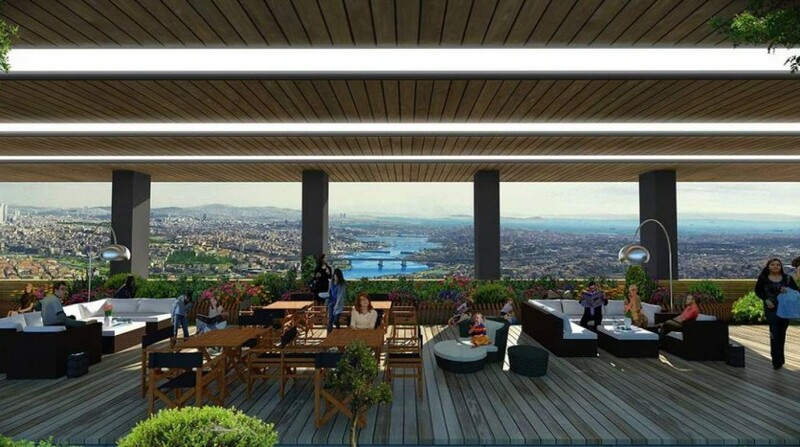 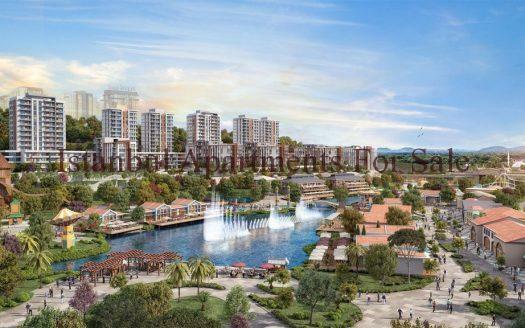 High standard building from one of Turkish Property For Sale recommended developers who has previously built properties in this area to appeal to all those looking for a property in Turkey. 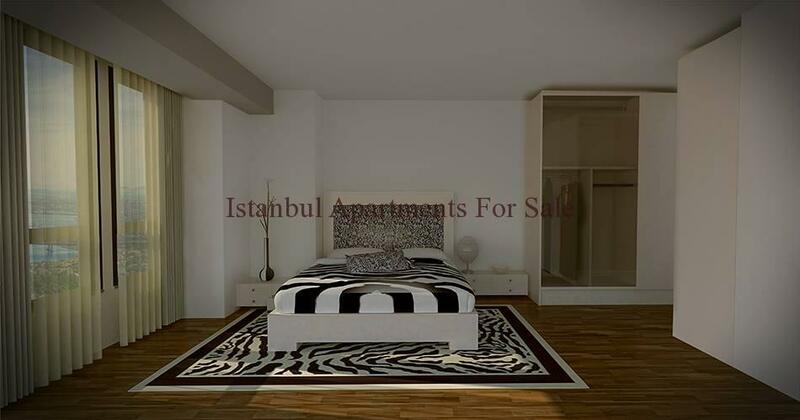 It has 1 bedrooms and a large spacious feel to the flat making it ideal for buying to live in as a permanent resident or as a good opportunity as a buy to let investment property to cater for the large increasing tourist’s visiting Turkey and Istanbul / City Centre in particular. 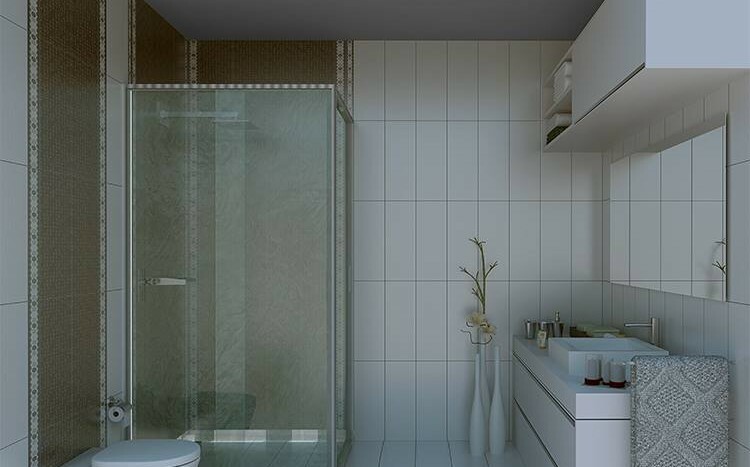 The Bathroom is well planned and includes quality fittings, the kitchen area is offered with a choice of design options and colours, floor covering throughout is quality ceramic tiling and the whole building is constructed using the latest building techniques which exceed building standards in many parts of Europe. 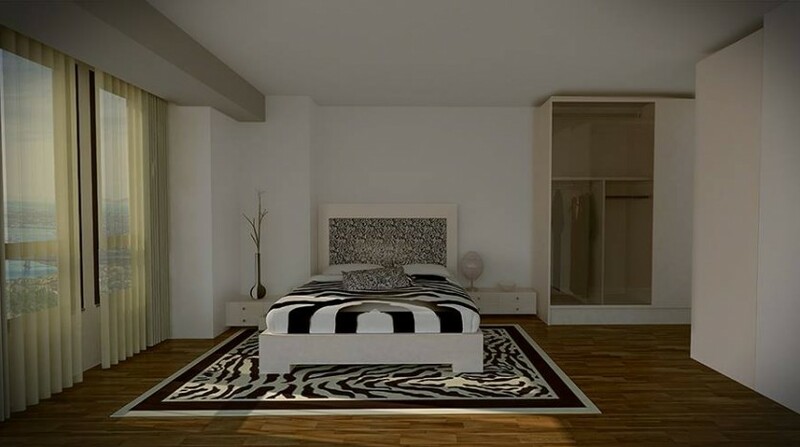 There are many other optional available such as air conditioning and a wide choice of furniture to furnish your home to your own tastes.